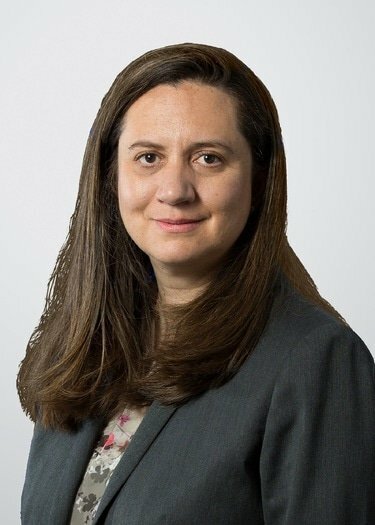 Carolina Arciniegas, 46, joined the firm on 2 April and will focus on corporate and international financing work. Before her last role at Diageo, she spent more than four years as legal manager for pharmaceuticals group GSK. She has over 20 years’ experience working on international financial transactions and has previous private practice experience at Brigard Urrutia where she worked for eight years before moving in-house.